Plot Bunnies!. A plot bunny. Is it good, oder evil?. 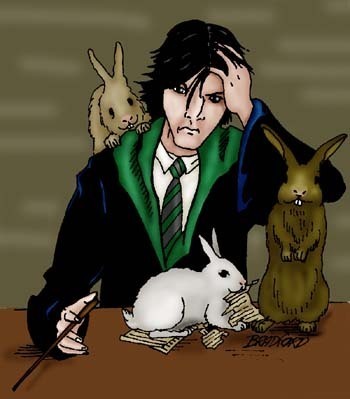 Wallpaper and background images in the FanFiction.net club tagged: fanfiction.net fan fiction plot bunny. This FanFiction.net photo might contain anime, comic, manga, cartoon, comic buch, karikatur, and comics.